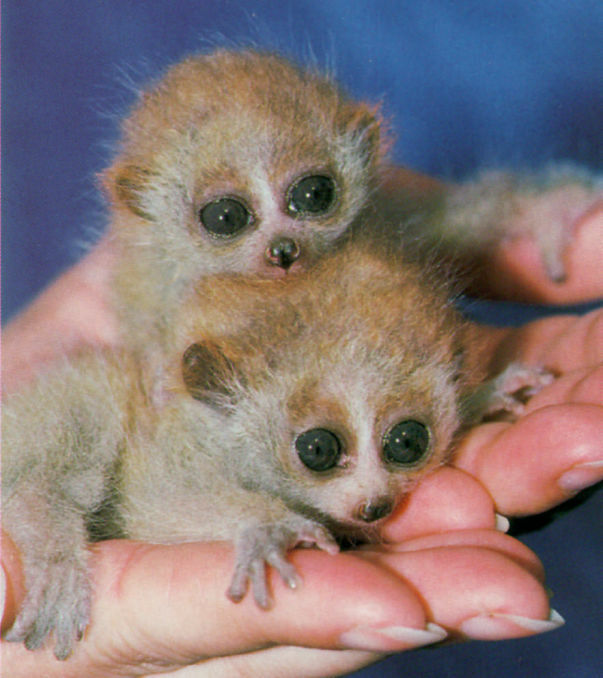 Loris are unique tiny creatures that live on trees. Endemic to the Eastern Ghats they are distributed in select pockets across Tamil Nadu, Andhra Pradesh and Kerala. 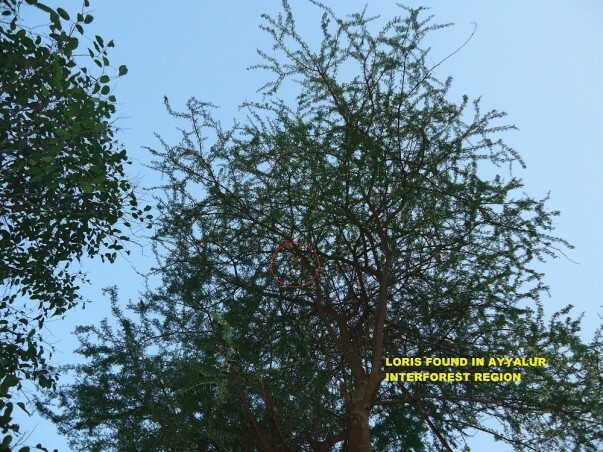 The patch of deciduous shrub forest in Ayyalur, situated on the Dindigul-Tiruchi-Karur border has been identified as an international hotspot for the Grey Slender Loris by IUCN (International Union for Conservation of Nature). “The aim of our project is to be generating as many records regarding the dwindling population, the shrinking habitat and the threat from hunters and poachers, the animal is facing. 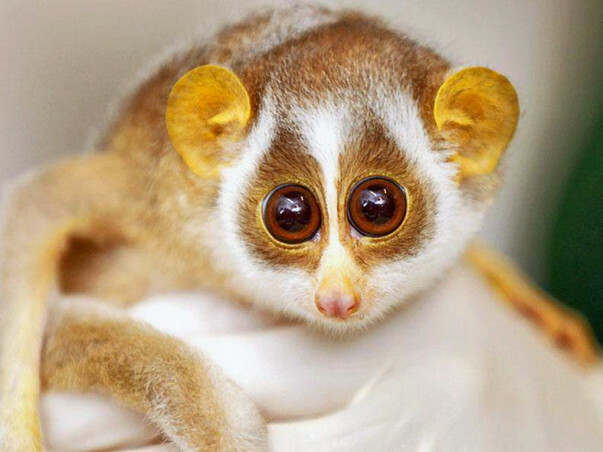 The species of Grey Slender Loris should be listed as endangered.” The following enlisted factor makes it clear how the species becomes endangered. People also attribute fake medicinal values and superstitious beliefs to the poor animal, for which they are poached. 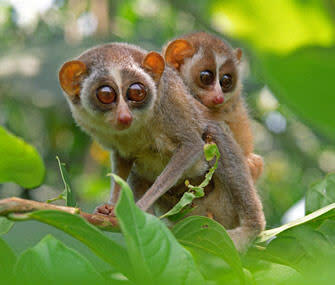 Food preference for Loris is insects. Farmlands, which are high in cattle waste, produce large amounts of insects. This is ideal for the species and because these animals are competing with humans over food they aren't afraid of interaction. The project will address the key issues related to threatened Loris with community participation through Community Sensitization and Awareness Building, Capacity Building and organizing local Stake holder, Raising nursery and tree plantation favour conducive environment for Loris, rearing the insects in their Niche, promoting organic farming practices among local farming communities and converting them from conventional farming, promoting plantation of Chrysanthemum, Involving local Children, Youths and Women for sustained support, Documentation of the extinct of Loris habitats and Lobby with Government departments for continued support for endangered Loris Population. Provision of basic seed grant of Rs.50,000/-to the Loris caring community to grow Chrysanthemum flower which is useful to attract the insect as a food to the Loris (The community can sell the Chrysanthemum flowers in the market) which in turn add income to the group. Rearing the insect for the Loris in the communities in the forest land that could produce Vermicompost and organic bio fertilizers which the community can sell to the farmers and make an extra income. The organic products like bio – pesticides and Bio- fertilizers will be produced by the Loris caring group through a Seed Grant of Rs. 100000/- for establishment of Units, and then in turn they will sell the products it to the nearby farming community to generate income. 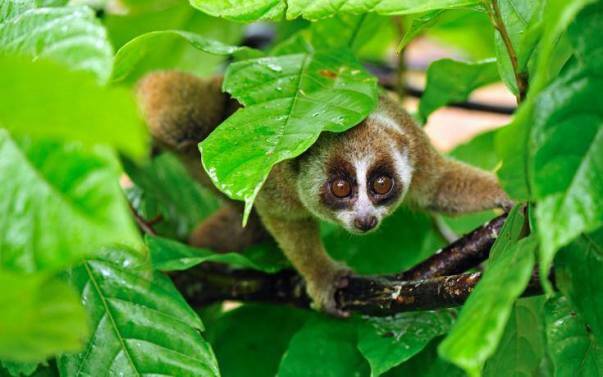 Within the Project period the community, local farmers and the local stake holders around the forest will attain the awareness regarding the conservation of the Loris which will lead to the species listed as endangered and conserved as such by them by the participation of the Community, School Children and Youth. Promoting organic farming practices among local farming communities and converting them from conventional farming, promoting plantation of Chrysanthemum will lead to build the nature and avoid the destruction of the species. The framing activities and the organic waste production will give better income for the local farmers and the stake holders around the target area. A strong community committee will be active in the farming groups and the community and they maintain the conservation of all creatures in the forest. Such practices will lead to the conservation of Loris and even all wild creatures in the forest which are in endangered and also the organic and natural framing method will be in practices which will make the entire place as eco-friendly and build in nature. And the conclusion for this issue will be declared the community itself and that will be practiced by them. 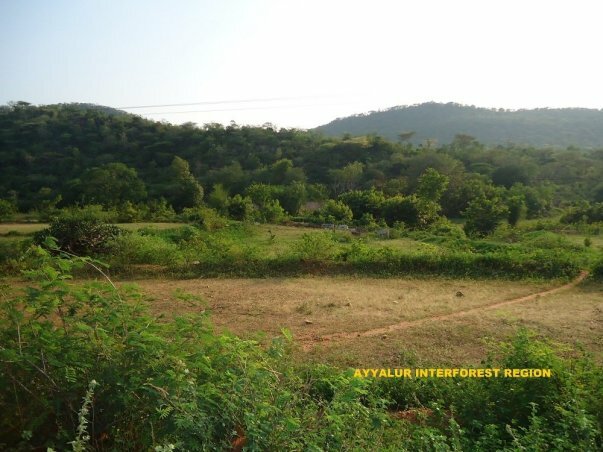 Approximately 2000 people around the Ayyalur forest area and specially the farmers and the local stake holders will be benefited due to this project by practicing new organic agriculture method and selling such products and flowers in the market which have high demand for it. Also the project will ensure the cost effectiveness through maximum utilization of local resources and also lobbying for local government resources/local volunteering supports to the project activities, thus ensure wide benefits to the community. Presently the project is one initial stage where necessary baseline surveys and studies have been made by the organization. The organization also sensitizes the local communities and Officials presently through informal meetings and advocacy works. 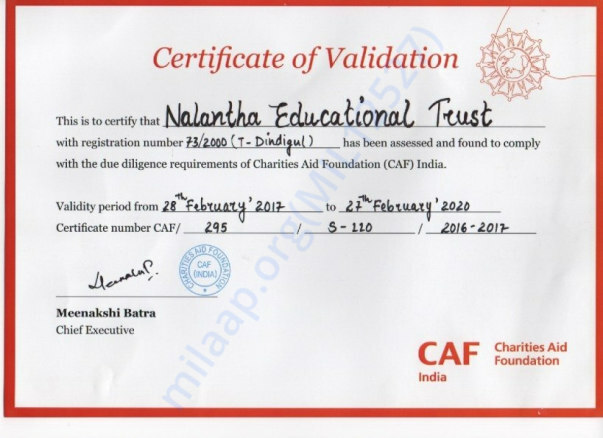 Nalantha Educational Trust is a registered organization under Indian Trust Act ( Reg No:73/2000) and with Foreign Contribution Act ( Reg No: 075800446) and with Income Tax Exemption Act under 12A and 80G. The organization works in Dindigul District, Tamilnadu, India. 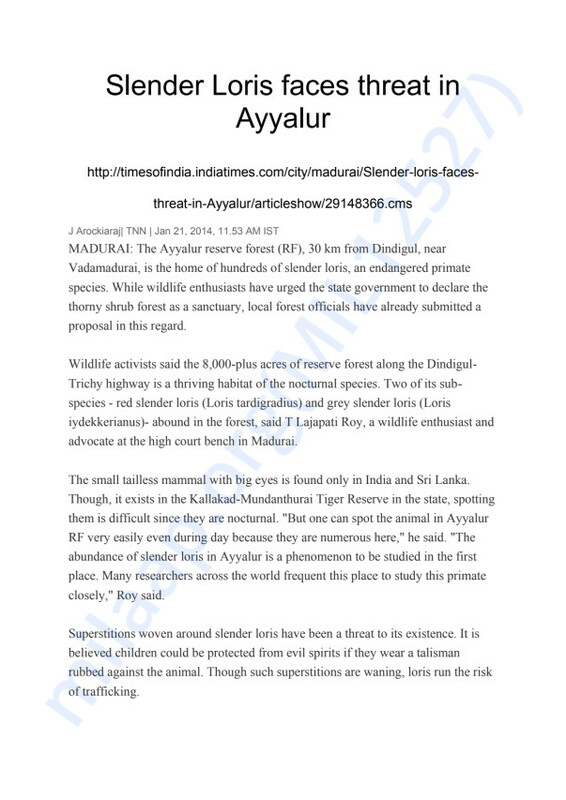 The current programs include Wild Life and Environment Conservation in Dindigul District. The Target beneficiaries of the organization are Marginalized Farming Communities, Tribals, Women and Children, Old Aged People, and Endangered Flora and Fauna.